The 055XPROB is Manfrotto’s largest professional ergonomic tripod from the best-selling 055 family, designed for general, outdoor and indoor photography. It features the revolutionary centre column which can be adjusted to achieve several different configurations. The 055XPROB offers exceptional stability even in difficult terrain, therefore, it’s an excellent choice for landscape photographers. It’s available in both aluminum and lighter carbon fibre version, which also reflects on the price. Combined with the 460MG Magnesium Head, it’s by far one of the most versatile professional tripod on the market. 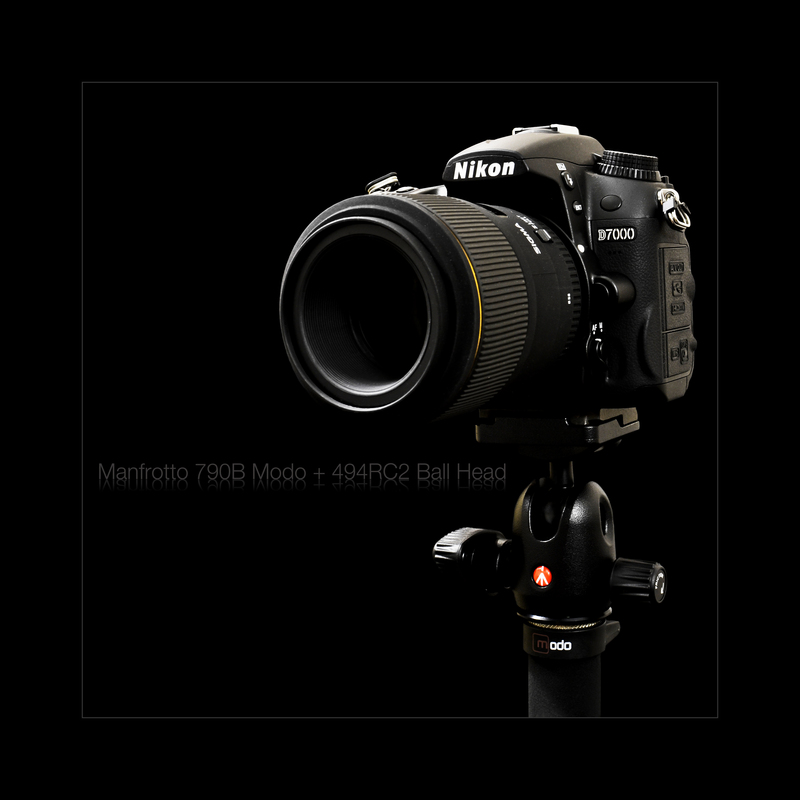 For detailed specifications on the 055XPROB and 460MG Magnesium Head please visit Manfrotto’s official website.